Advancements in electronic warfare are one of the key components guiding the development of autonomous systems for the military. 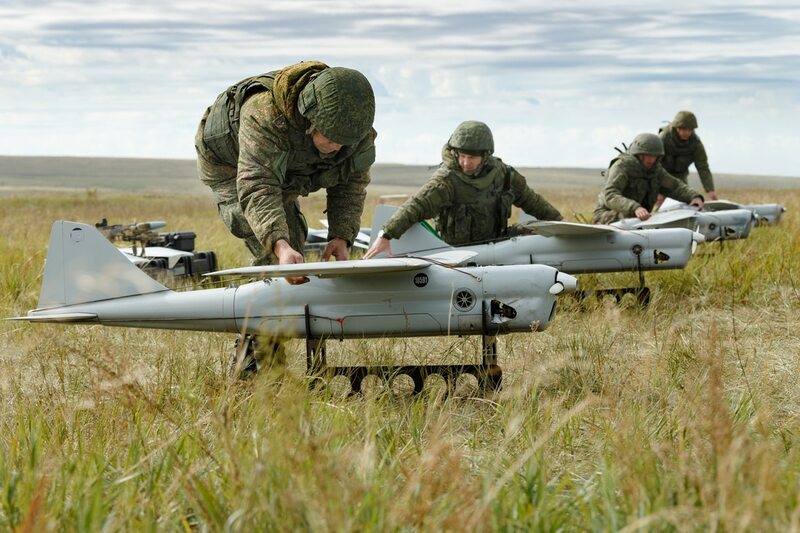 For now, drones are conducting electronic warfare against cellular communications, but it’s not hard to imagine the same doctrines applied with new technology. In that scenario, it easy to picture other vehicles transforming into jamming machines on future battlefields ... and maybe even present ones.